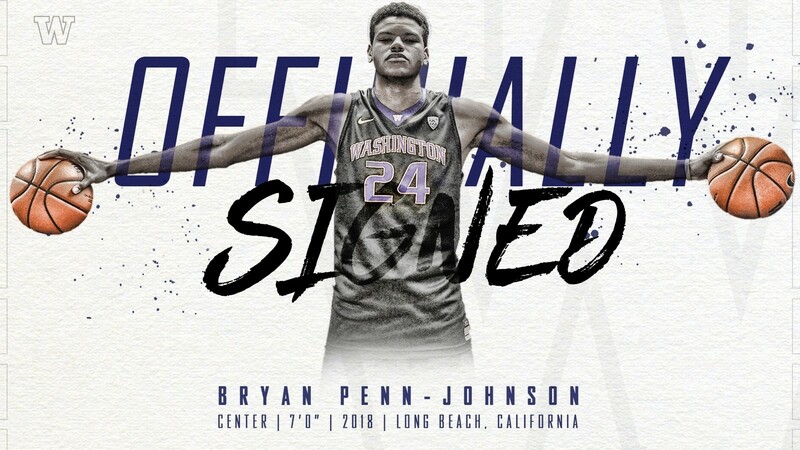 Bryan Penn-Johnson, a four-star recruit out of Las Vegas, currently stands at an even 7’, but has a gargantuan wingspan garnering reports ranging from 7’6 to 7’9. Second to only fellow freshman Riley Sorn, he possesses the tallest build and longest reach on the team. What’s more – he may not be done growing yet. Already with plenty of size and reach to contest shots from anywhere on the court, Penn-Johnson will likely spend his first season filling out his still-growing frame. Penn-Johnson will work perfectly in Washington’s 2-3 zone defense that Coach Mike Hopkins installed last season. While being perfectly capable of getting outside the paint and contesting shots from the 10ft+ range, it’s not a part of his game he’ll need to focus on – he just has to worry about swallowing up boards and protecting the rim. With his arrival, BPJ also allows the Huskies a lot more versatility on the floor. Last year, UW had junior Sam Timmons at center. Timmons, all 6’11 of him, spent the 2016/17 season switching between the four and the five with last year’s Pac-12 Defensive Player of the Year, Matisse Thybulle. Now, with Penn-Johnson able to lock down the center position, Coach Hopkins will have the option to go really big with 6’8 Noah Dickerson, Timmons, Thybulle, and sophomore Jaylen Nowell at the point, should he see fit. An additional appeal of Penn-Johnson’s game is that he’s left-handed. This may seem like a non-factor when it comes to getting buckets near the rim, but defenders have a hard time guarding the left hand. It’s just not what they’ve come to expect. Last year’s NBA Most Valuable Player, James Harden, accredited his success to being a lefty. In an interview with Marc Stein of the New York Times, Harden claimed, “If I was right-handed, I wouldn’t be where I am today.” Harden continued, “We’re different – and it’s hard to guard us.” Now, left-handed bigs aren’t anything new. From Chris Bosh to the Admiral to Bill Russell, being left-handed gives you an additional edge on offense, even if most of your offensive game is down low. BPJ has shown the ability to rim run and throw down one handed dunks, but he’s also a monster in the low post – either backing down his defender for a layup or making turnaround ten footers from either side of the basket. He also has the ability to create shots for his teammates by drawing the double team and finding the open man. However, it’s important here to remember that there are going to be mistakes. Penn-Johnson is as physically gifted as they come, but his skills and general basketball IQ are going to need some work. Despite receiving offers from over a dozen schools, he has only been playing basketball for the last four years and will need some guidance from the UW staff to further develop his game. The most important takeaway about Bryan heading into the season? His potential, and the enormous amounts of it. 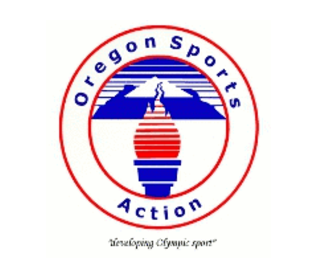 UW MBB open’s with an exhibition game against Seattle Pacific on November 1st. Regular season play starts November 6th against Western Kentucky.